Hello gorgeous! Since forever, I've just loved to design and redecorate my bedroom. Another reason why I enjoyed moving so much growing up, I got to redo my room completely differently. My favourite decorative element has always photographs. Not only are they nice to show, but they also evoke different memories. Once again I was in the process of changing a few things in my room and the first thing I wanted to do was to bring more photos into my space. So when the lovely company Printiki contacted me I was more than happy to try out their services. 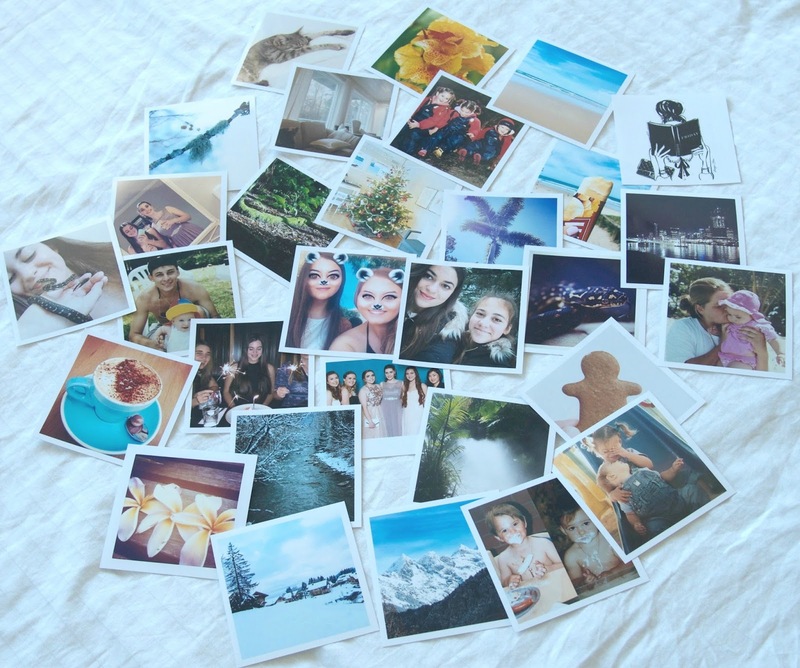 Printiki is a photo printing company located in Amsterdam but they ship worldwide! 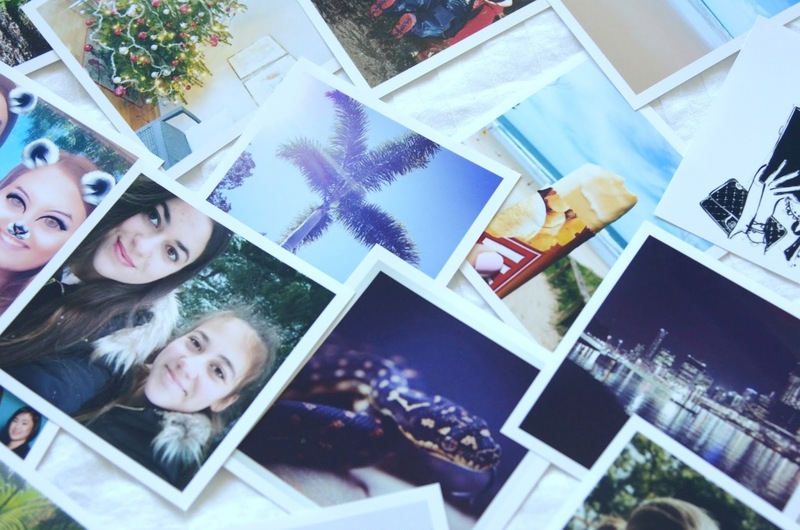 With Printiki you can print directly from your desktop or phone, choosing your images from Facebook, Instagram or camera roll. 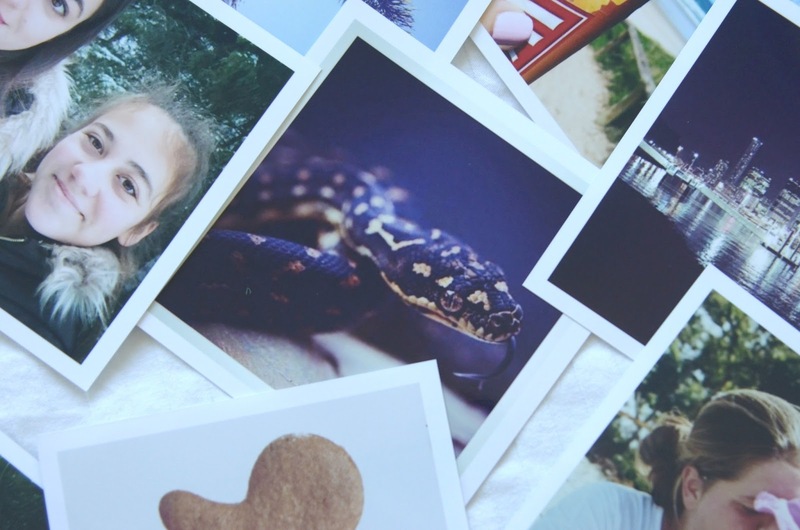 They have several style options such as 'traditional 4 x 6 size, polaroid style, and if you like you can even add captions to your images! There's also poster options and photo books. I decided to go with the polaroid style with a white border. I chose and ordered my images and received them so quickly. I actually really like how the images turned out, the polaroid style is super cute! I've been browsing Priniki's Instagram and I just can't decide what I want to do with them, there are so many ideas. Before I got them I was sure I would be sticking them up on my wall, then I thought these would be perfect for scrapbooking, after that, I thought it would look awesome if I bought those cute mini pegs and hung them up on string like they do in those Pinterest photos. Now I'm back to sticking them on the wall. Either way, they look great, my younger sister even asked me where I got these photos from because she fell in love with the whole polaroid theme. If you've been looking for somewhere to print images I would definitely recommend Printiki. 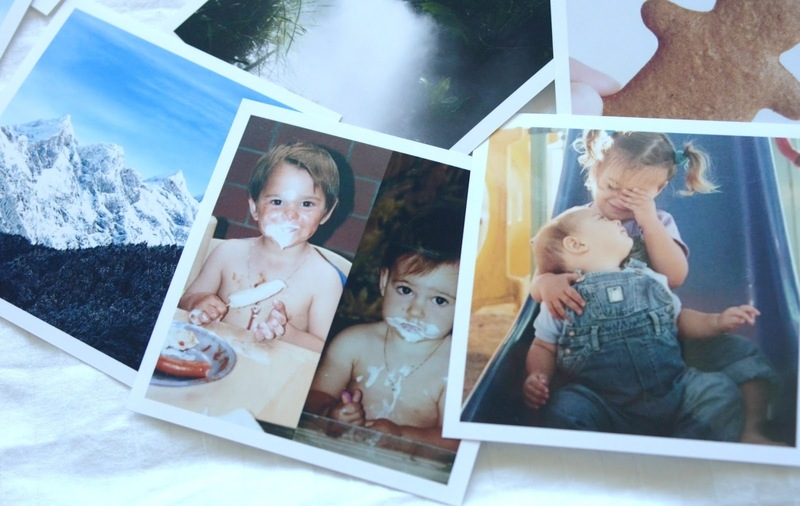 I haven't tried larger prints though so I don't know how they would turn out, but these polaroid (I feel like I've said polaroid too many times) styled photos are just awesome! Printiki on Instagram - check out their Instagram page, they have so many ideas and inspiration in there!